 VoIP gateways can be combined with traditional PBX functionality to allow businesses to use their managed intranet to help reduce long distance expenses and take advantage of the benefits of a single network for voice and data. The ability to integrate VOIP into your PBX or build a VOIP system from the ground up – as well as the ability to meet increased demand without the need to invest in new equipment. Maxsip’s hosted solutions make sure you can still connect and receive all your voice services in the event the Internet is down or you experience a power surge. We match your specific needs to our products and services, while assisting you in “future-proofing” your communications infrastructure. Maxsip operates as a CLEC, allowing us to provide superior line quality and a wide variety of services. Via Maxsip's customer web portal you can provision, monitor and administer your communications from a central web-based console. Eliminating the need for additional hardware as well as a range of aggressive pricing plans, translates into significant savings. Let us find a solution tailored to your business.